A window is a ventilating passage to a building from where the sunlight or air passes, and if they are not guarded properly then they can become a passage for dust, noise, heat, cold and can even become a source for thefts to happen. Thus, one needs to safeguard their building windows with strong shutters. 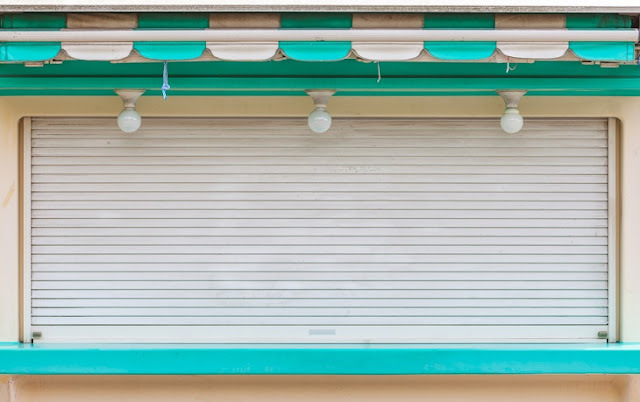 A window roller shutter is a form of door that comprises of a good deal of horizontal rails that are joined in unison. This kind of door can function manually and in case it is huge in size, then its operation can be motorized. These shutters are available in different kind of materials such as steel, aluminum and spring wires. This protective door or a window shutter is typically installed in front of the windows of home or office as a security measure and also to safeguard from wind and rain. 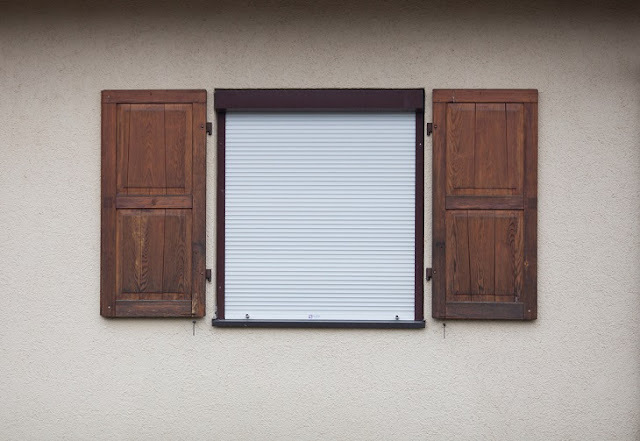 When the office premises are closed, these shutters are pulled down so as to act as a security shield and save the office assets from theft and burglary. Most of the factories have their warehouses in far places with limited employees and installing a shutter protects the goods, stock or any machinery from both thief’s and nature’s fury of rain, snow or wind storms. These can also be used for protecting garages, schools, vans and prisons. These can also save electricity bills. In the summers these shutters act as a shield to prevent the scorching heat to enter the premises, hence maintaining a temperature which will be less as compared to outside, hence less usage of air conditioners. Similarly, in winters they stop the cold winds from entering the premises and help in maintaining a comparatively warm environment. Due to the security benefit, some countries have subsidized the prices as well. There are wide ranges of window security roller shutters available these days and one can choose according to their requirement. These can be fixed either on the exterior of the building or can be built into the window. Insulated shutters: These types of roller shutters are very commonly used by warehouses, factories, garages and other storage spots. These are very effective in protecting from extreme weather conditions and are also sound proof. Security rollers: They are beneficial for both domestic and commercial purposes and are typically made from steel and aluminum. The main advantage is that these are strong and can protect the property from any kind of criminal activity. These are fitted electronically from wall to wall; hence they are easy to operate. Fire rated shutters: They are installed to safeguard the highly flammable materials. These shutters are heat and flame resistant hence a boon for industries and warehouses. Commercial shutters: These are made up of galvanized steel so as to protect them from getting rusted due to weather conditions. 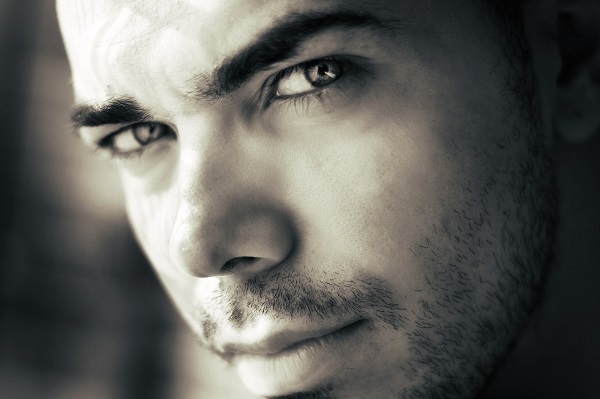 They are commonly used at the warehouses and retail shops. Industrial shutters: They are made with a high gloss finish so as to maintain an aesthetic look of the property. These are commonly used by shopping malls and huge industrial buildings and are fitted with high end security systems. They can be fixed either internally or externally so as to protect the property from any illegal access. When installed, the shutters should be able to increase the beauty of the building. The material from which they are made gives adequate protection from all kind of weather conditions. It should be robust enough to protect the property from any security hazard.